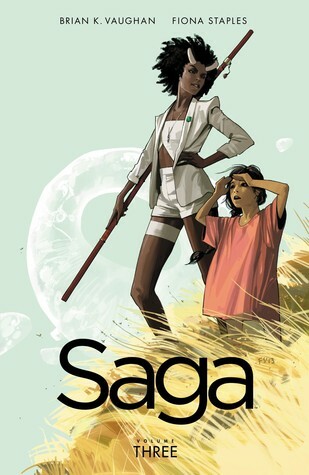 I've been reading up a storm, but there have been some series and books that I just don't have TOO much to say about. Not that they weren't good! Especially if I read a series very quickly, I seem to forget my individual reactions to each particualr book and recall only an overall feeling of "Yay" or "Nay". Sometimes, I really just don't have that much to gab about, even if they were fan-girl scremaing worthy. To give these books/series their bit of attention, I've decided to post a number of short reviews all at once. These Petit Reviews will give you a quick rundown on some of the things I've been read-chomping on lately, while simultaneously keeping me from having to come up with bunches of fluff when a quick splurp will do. 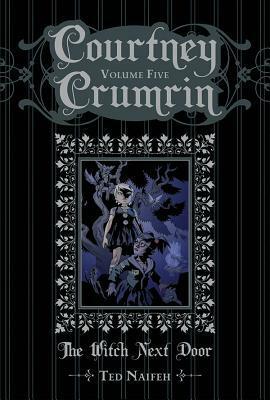 Presenting the initial Courtney Crumrin miniseries in a new digest-sized format. Courtney's parents have dragged her out to a high-to-do suburb to live with her creepy Great Uncle Aloysius in his spooky old house. She's not only the new kid in school, but she also discovers strange things lurking under her bed. I found this series by absolute accident. I was visiting my local used bookstore and just browsing around (like you do). 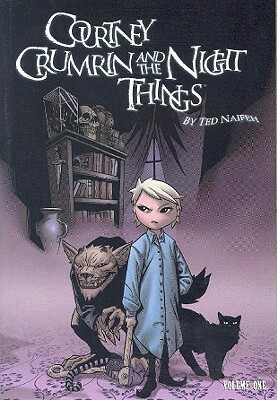 I came across "Courtney Crumrin and the Night Things" in the last row of the YA section. I picked it up, took a glance at the cover and immediately put it in my basket. 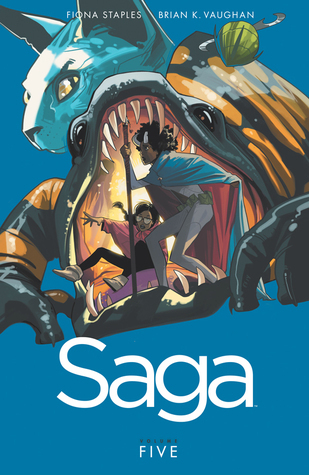 I don't even think I 100% knew what it was going to be about but the cover was awesome, and if I love the art work I'm inclined to read the Graphic Novel no matter what it's about. 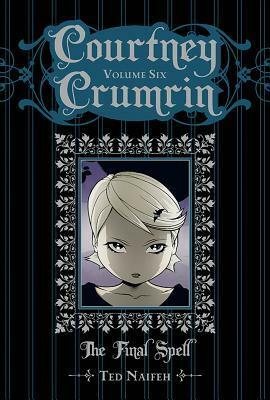 Yeaaah, I've gotten into some pretty weird GNs because of that (which is not entirely a complaint, people). I read V1 and was immediately infatuated. I swooped down on my library and grabbed up the next 3 volumes and purchased all the rest on kindle. 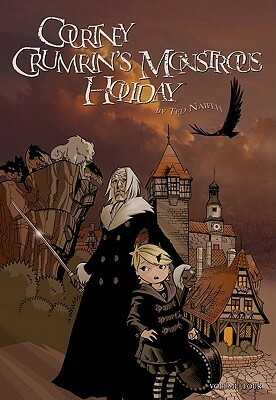 The Courtney Crumrin series falls into a number of categories that I really enjoy - dark, paranormal, almost fairytale, and meant for younger readers. 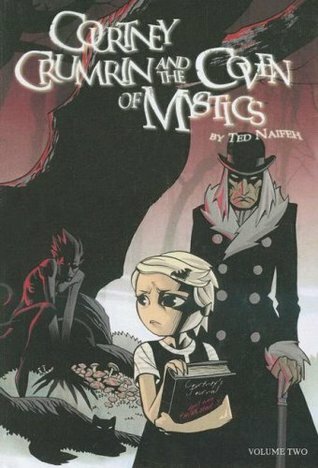 I don't know why I'm so obsessed with creepy tales focused around MG and YA characters. Maybe because that was what I loved so much as a kid myself - maybe because I want to see a peculiar and creepy world where there are still SOME kind of rules and everything isn't ENTIRELY traumatizing. 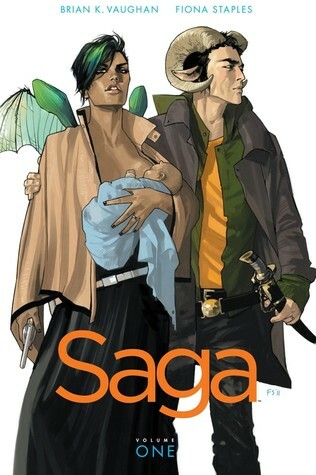 Like, holy god, "Sandman" or "Saga". Awesome reads but so very, entirely disturbing in their own right. Anyway, the concept of a young witch being so powerful that she has no problem interacting with nightmare goblins from myth (rawhead and bloddybones? Omuhgeez), and does so in a completely YOUNG way, with so much confidence and sass. Love it love it love it. 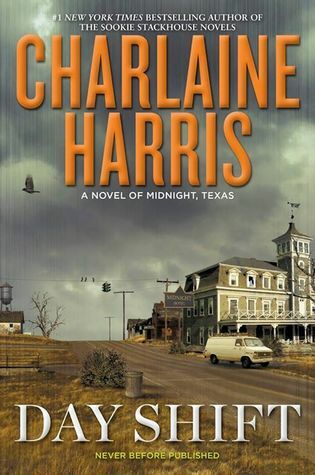 I'm a huge fan of Charlaine Harris anyway. I got lured in by the Sookie Stackhouse novels and then it snowballed from there. 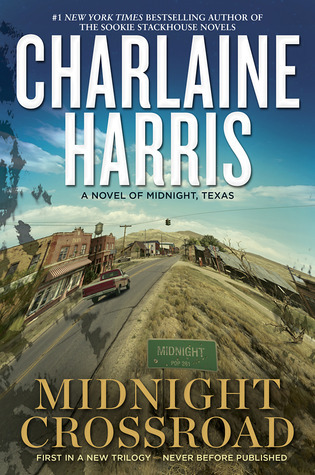 After Sookie I was zooming through the Aurora Teagarden mysteries, then the Harper Connelly mysteries, and finally I got my hands on "Lily Bard", but by that time the Midnight Texas series was happening. 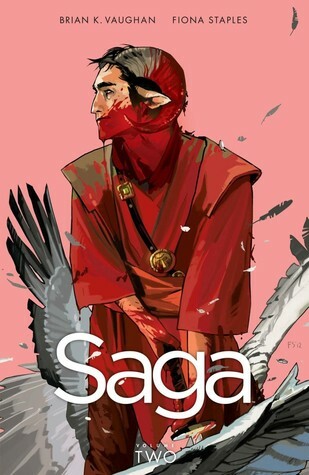 What do I love so much about this particular series? 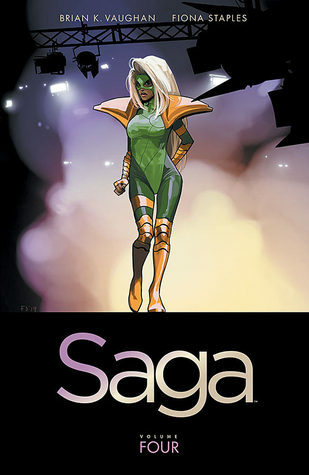 It's a crossover of ALL OF THE OTHER SERIES SHE'S WRITTEN. There are characters from everywhere. When I started realizing that was going to be the way of things, I got more and more excited. I kept my fingers crossed for one of my favorite secondary characters from Sookie Stackhouse to show up and HE FINALLY DID! I could have fainted from joy. The Midnight Texas series is a mix of flavors. It's mystery, it's paranormal, it's romance. It's got it all and it's flipping great. 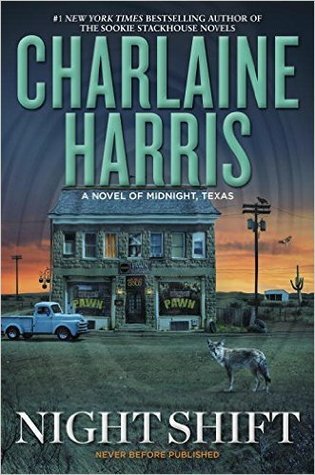 Like most of Charlaine Harris' other series (other than Sookie Stackhouse) there are some slow parts where I feel like I'm having to slog through to get to the next happening. 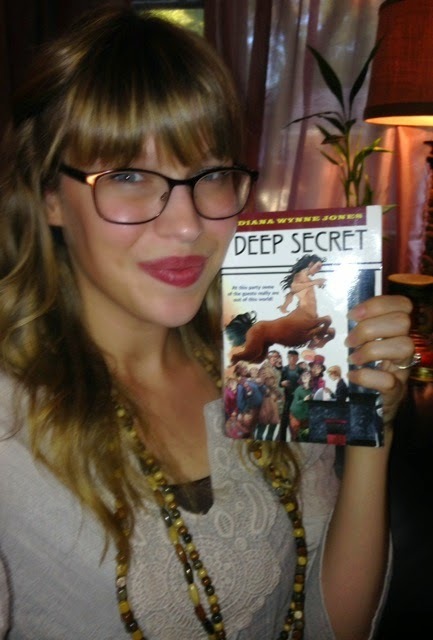 This explains why the majority of the books in her other series have all been rated 4/5 by me. But they're still great, I still love them, and I am REALLY LOOKING FORWARD to the next installment of MIdnight Texas to release next year (damn, a whole year away). *silent screaming* I enjoyed these graphic novels, but they are all so graphically violent. Trying to read a GN through your fingers so you don't see anything too upsetting is really hard. Ok. Fine. I'm a wuss, alright? I love the storyline and the characters, and appreciate how the relationship between the two MCs is treated. There are also some serious cackleworthy moments. 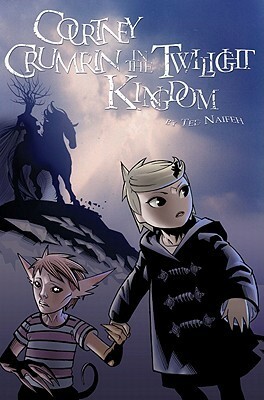 Overall, despite the fact that this is a fantasy GN things seem very real and relatable, in both wonderful and extremely sad ways. The basic themes are thought provoking and this is a great discussion series, in my opinion. But man... The same reason I'm very cautious about reading Adult Graphic novels is the same reason why I make my husband or friends watch "scary" movies I'm interested in first so they can tell me if it's too violent. No one warned me about "Pan's Labyrinth", so I was practically a basket case for the next couple of days even though I enjoyed the overall movie incredibly. 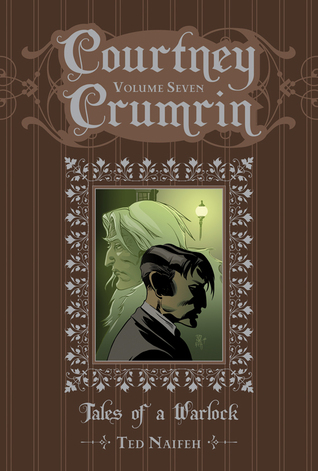 This entire series (or at least what has been published up until now) gets a solid 4/5, only losing a star because of my own proclivity towards squeamishness. That's all for this first installment of Auggie's Petit Reviews! Enjoy your Friday and don't forget that the #TomeTopple read-a-thon begins this Sunday!